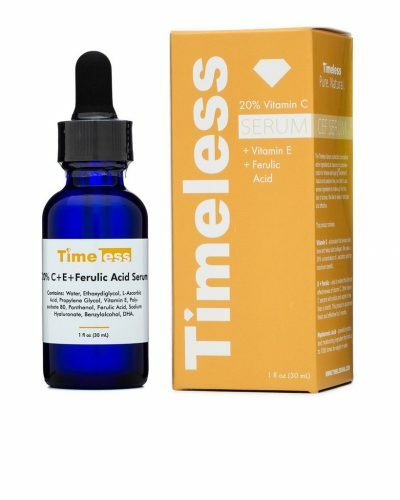 Known for their quality ingredients at a lower price, Timeless Skin Care is offering 40% off when you spend USD $100 or more! Until 14th February only, simply use code LOVE19 at checkout to score the discount on a wide range of skin care products, including the popular Pure Line and Serums. 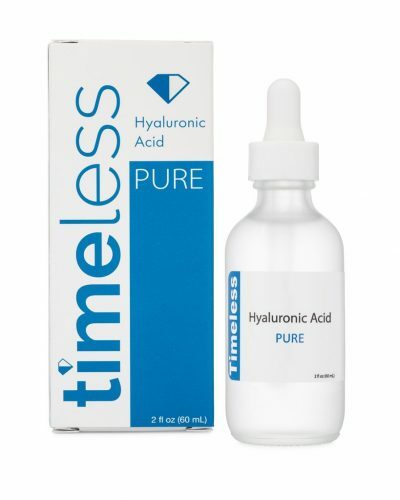 Head over to Timelessha.com to show your skin some love this Valentine’s, take advantage of the free US shipping by getting your order shipped to our US warehouse. Just remember that we can only ship up to 100ml, and due to customs, do not buy more than 3 liquid bottles per shipment.